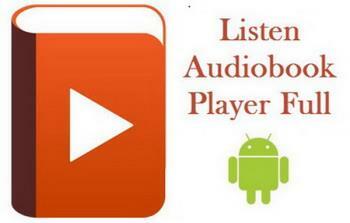 Listen Audiobook Player v4.5.10 » Yohu - скачать новые фильмы, игры, книги бесплатно! Что нового: • Bluetooth skip buttons now reset sleep countdown time. • Fixed issue with shutdown from notification.